Sentinel Marine has secured two new contracts bringing the Aberdeen-headquartered firm’s contract wins to a total of £26.4 million since January this year. The latest contract wins will provide continued employment for 72 seafarers in the North Sea. Sentinel Marine’s contract with Statoil UK Limited will see the provision of an emergency response and rescue vessel (ERRV) – Portland Sentinel – in the energy producer’s Mariner field from the beginning of August. The Portland Sentinel will join Mariner Sentinel, the latest vessel to join the Sentinel Marine fleet. Sentinel Marine will provide support for a one-year period, with further option periods available at the culmination of the firm contract period. 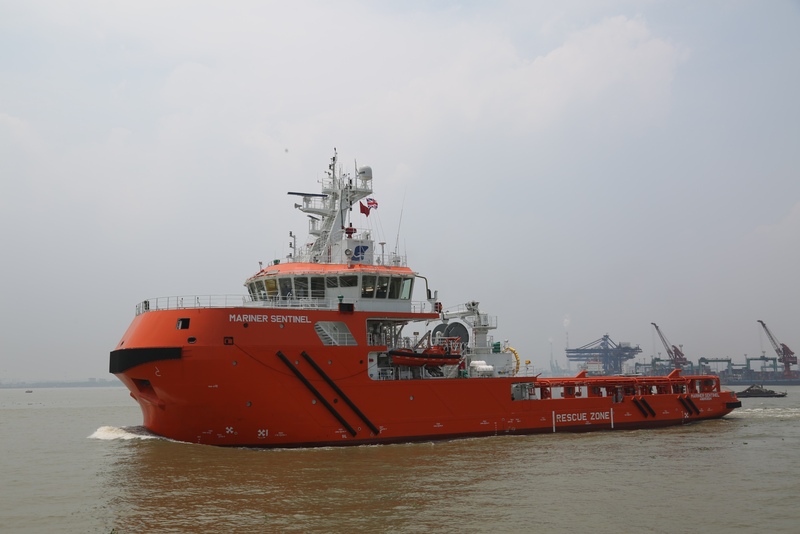 In addition, the offshore support vessel supplier has also secured a contract with INEOS to support drilling operations in the Breagh gas field, as well as providing ERRV support at production facilities in the southern North Sea. The vessels chartered will be Forties Sentinel and Sentinel Ranger. The two contracts build upon an already-successful year for Sentinel Marine, which has seen the launch of new vessels and a string of contracts, including with Nexen Petroleum UK Limited. And with a further three new builds underway and due for delivery in 2017 and 2018, the company expects to continue to secure significant contracts in the North Sea as operators see the value for money, and health and safety benefits, in contracting with new vessels which are purpose built rather than converted from previous uses. Rory Deans, chief executive of Sentinel Marine, says, “The launch of these two contracts represents a significant step forward for Sentinel Marine, and adds to what has already been a very successful year.